Distinctive. Flexible. Versatile. 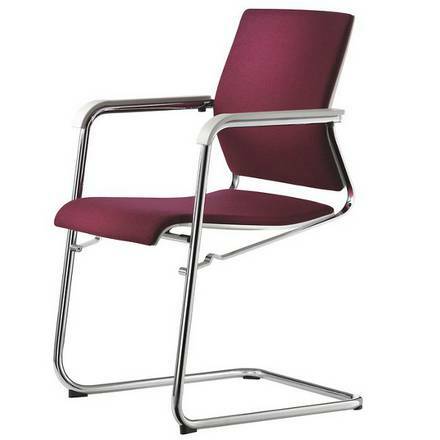 The Sito range is a more sophisticated re-interpretation of the traditional steel tube cantilever chair. The design is based on bridge construction: the load-bearing component comprises a tubular structure that is supported by slender, flat steel braces. The braces absorb force, so the cross section of the tubular structure is smaller and the chair more flexible. 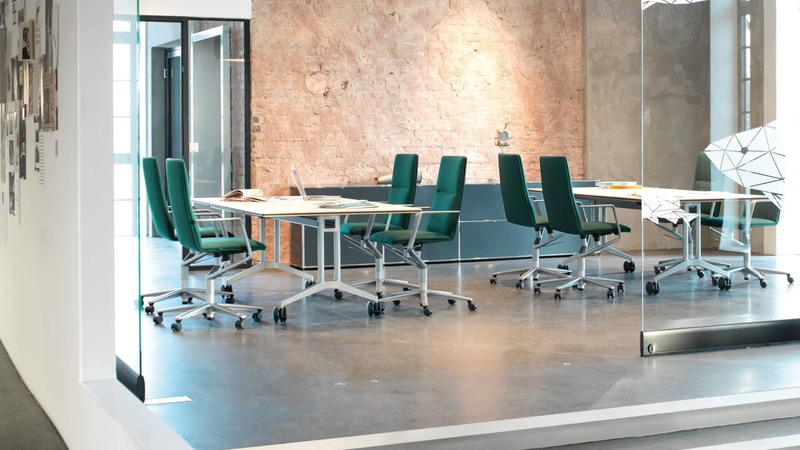 An innovative, multipurpose cantilever family was born that can be used on its own or in combination with the Wilkhahn office chair and table ranges. Sito is typical of the flexibility expected from cantilevers, spacious and comfortable to sit on and with its very own style. Different frame finishes, armrest pads, upholstery and covers allow plenty of scope for different design solutions.